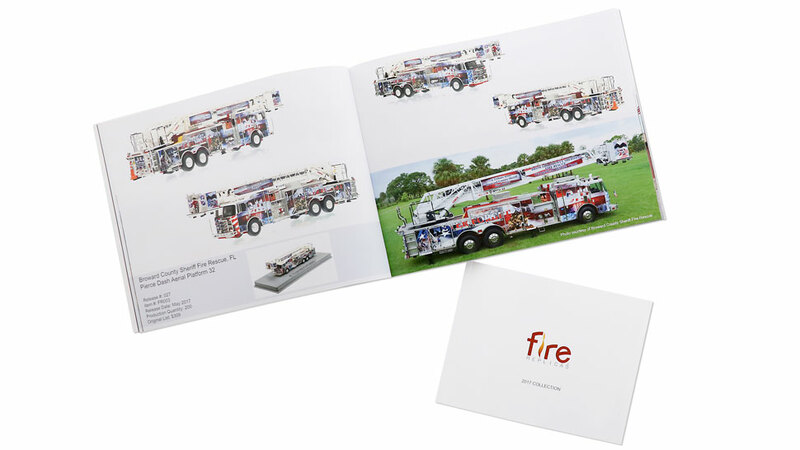 Each 47-page softcover book includes information such as Release #, Release Date, Item #, Production quantities, and Original List prices for every 2017 release. 2016 Project Index includes stock status of previous year's releases. Choose from two sizes - 8x6 or 11x9. Free Postal Service Shipping in the US. Click here to view for free! 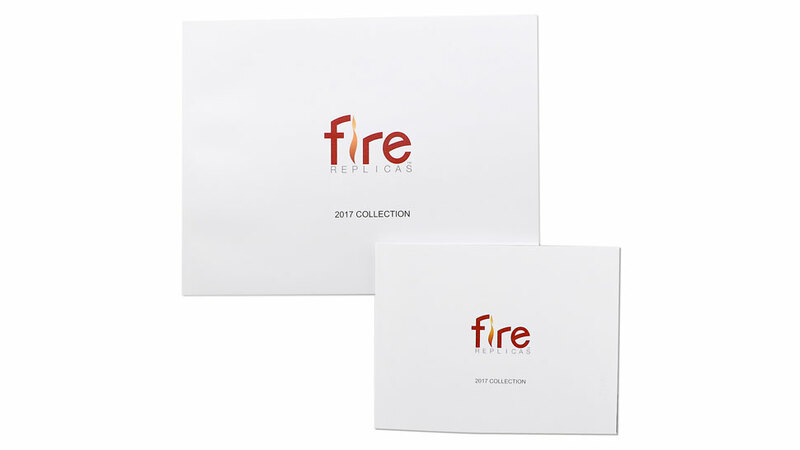 Choose from 8" x 6" Standard or 11" x 9" Coffee table sizes. 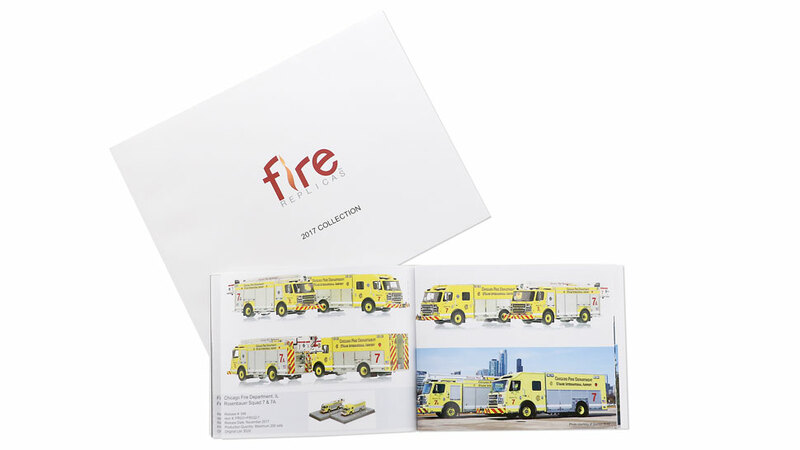 Click here to preview the 2017 Collection book. 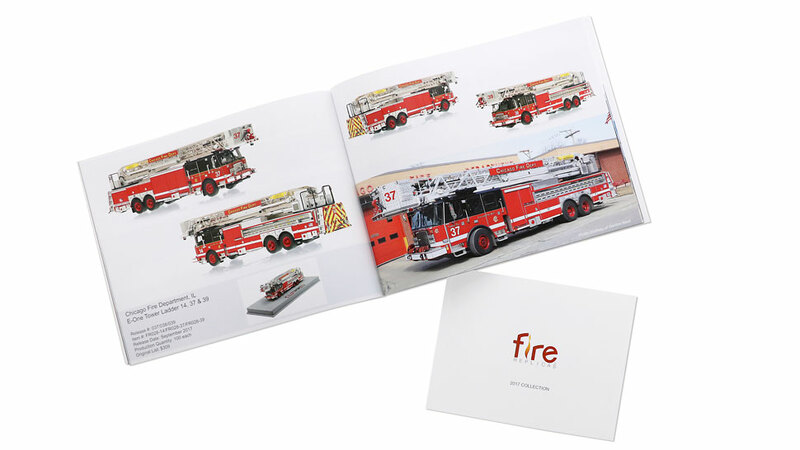 Each 47-page softcover reference book includes valuable information about each release. Great replicas ... I'm saving for a future purchase! 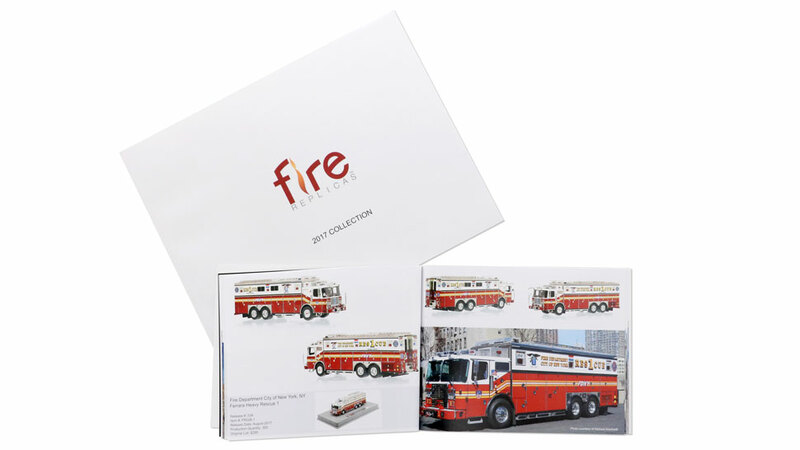 Yet another quality item in Fire Replicas list of collectibles. Perhaps........make each additonal publication cummulative.